There are various kinds of incubators used in laboratories and the type depends on the application where the incubator will be used. Esco design and manufacturers a wide range of incubators that includes CO2 incubators, refrigerated incubators and general purpose incubators. 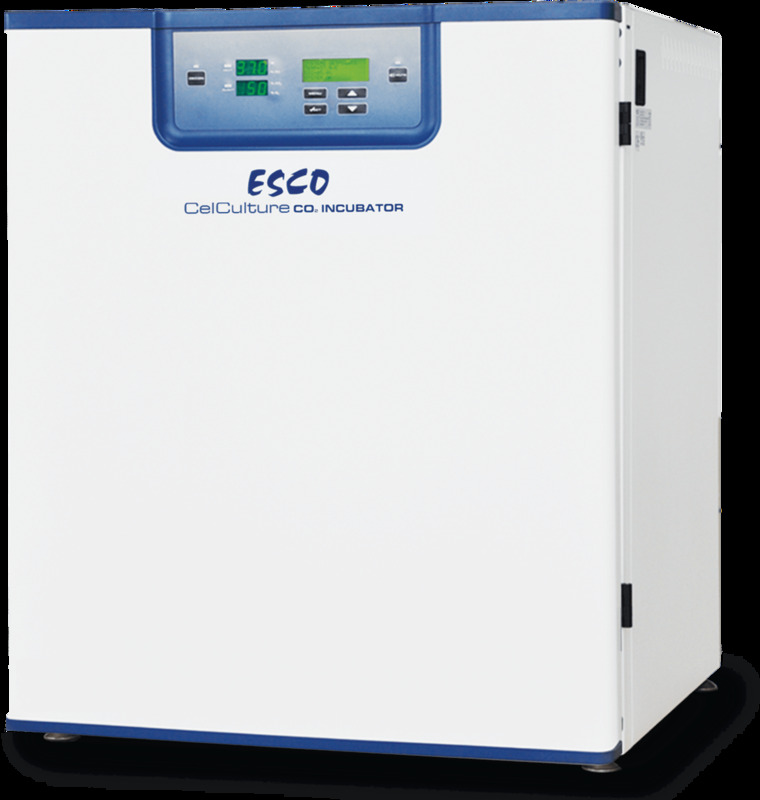 Esco CelCulture CO2 Incubators are designed with sample safety, energy efficiency and user-friendliness in mind. The system achieves precise parameter controls, highly effective contamination control and intuitive user interface. 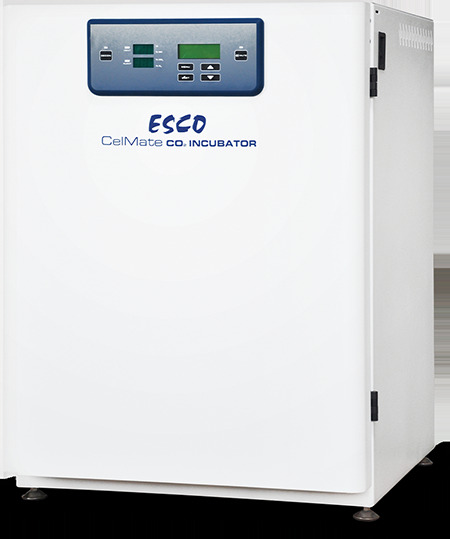 Esco CO2 incubators offers state-of-the-art design and features that makes it the most reliable CO2 incubator in the industry. CelCulture® provides all-rounded sample protection that brings your scientific dreams one step closer to reality. Different lines represent different sensor positions inside the chamber. CelCulture has uniformity variance of less than ±0.2°C which means all the samples are evenly heated. Minimal fluctuation (±0.1°C) ensures temperature stability. Precisely tuned sensor and software result in fast recovery of CO2 without overshoot. This ensures uniform CO2 levels even with frequent incubator door openings. Company B’s model: slow recovery. Esco CelCulture, fast recovery, no overshoot. The advantages of this feature includes (1) no disturbance to cell culture, (2) blower automatically stops when door is opened to minimize mixing of chamber and room air, (3) accelerates recovery of chamber air to ISO Class 5 Cleanliness after door closing to prevent contamination, (4) improves CO2, humidity and temperature uniformity and (5) filtered air circulates across water pan to accelerate humidifying process. CelCulture chamber is continuously filtered by ULPA filters to keep the chamber at ISO Class 5 Cleanliness. This ensures all contaminants from the room air and chamber air are filtered and only clean air is recirculated. ULPA filters actively give 10x better filtration efficiency compared to traditional HEPA filters. 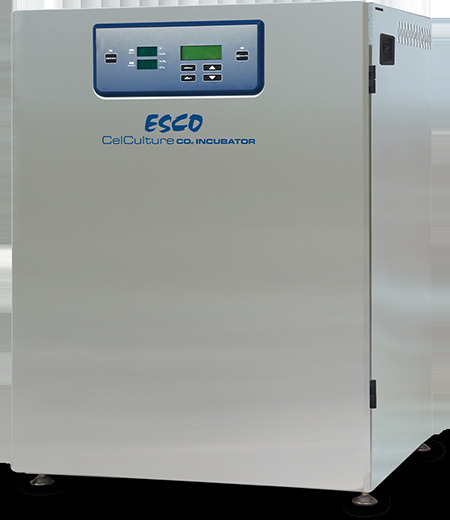 The CelCulture CO2 incubator 90°C decontamination cycle has been evaluated by the Health Protection Agency (HPA) in UK and shown to be an effective method of deactivation of the normally resistant fungi, bacterial spore and vegetative cell. Use of 90°C moist heat kills most microorganisms. This cycle completes within 15 hours. All gas injection lines are filtered via 0.2 micron in-line filters to remove impurities and contaminants before being injected into the chamber. In-line filters are field replaceable external to the incubator.